My guess is, is that the sign is not painted, but are sticker letters and that the person who put up the ‘m’ accidentally placed up upside down and it is in fact a ‘w’. 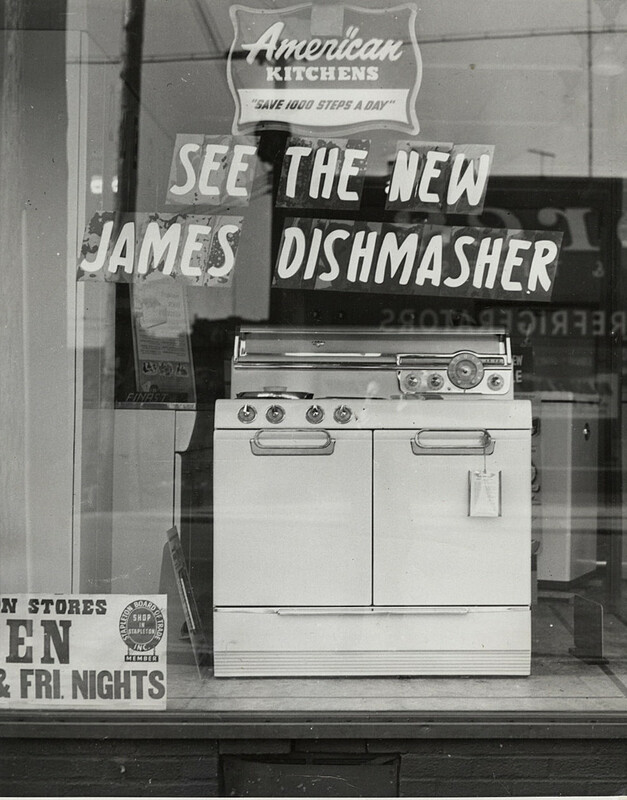 The item displayed in the window is not a dishwasher but a stove. 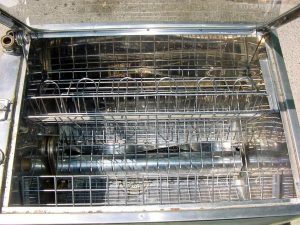 Below are photographs of the James dishwasher which had a unique feature – a glass top loader which when the dishes were clean popped open when the wash was completed. 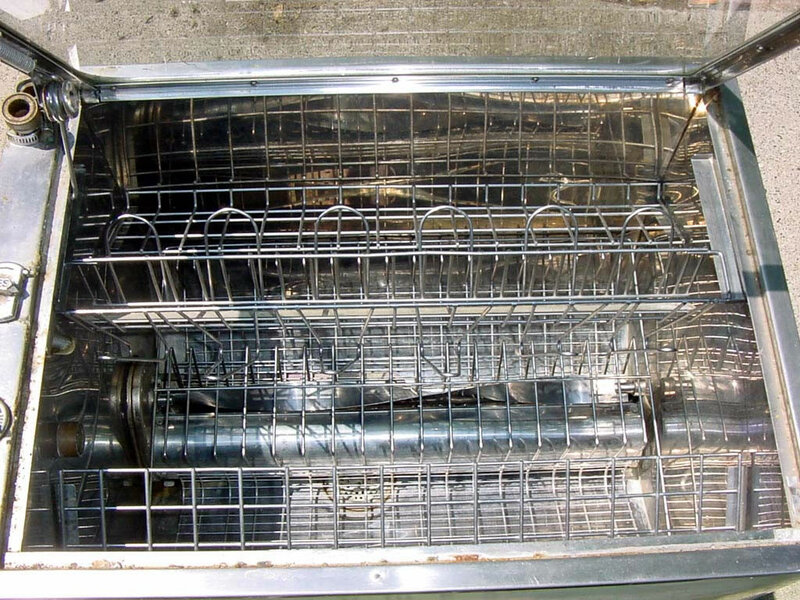 From what I have read, the James dishwasher actually did have a problem. It dented pots and would frequently break dishes. 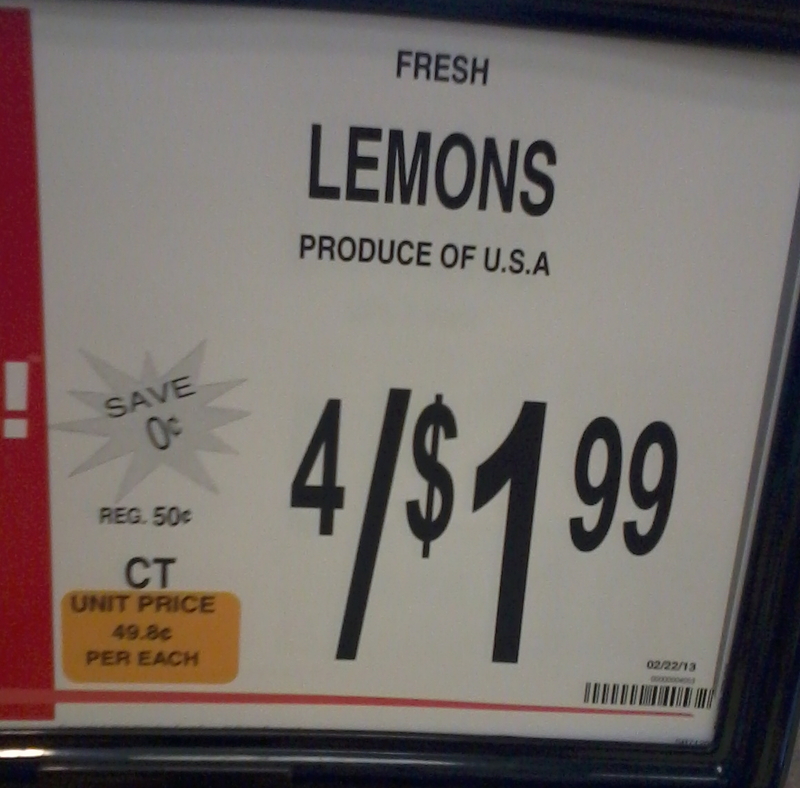 So maybe the person who put up the sign was writing in earnest. 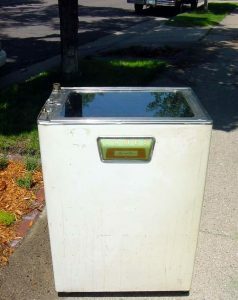 To fully appreciate how quiet modern dishwashers are you have to see the James in action. As entertaining as it might be to watch your dishes being cleaned (or broken), the racket that this thing makes is incredible. Watch and listen for yourself. Dishmasher — Look closely, these are cling-on letters on the inside of the glass, not painted on. The W is upside down. Could have been an error or someone could have changed it to make the photo.